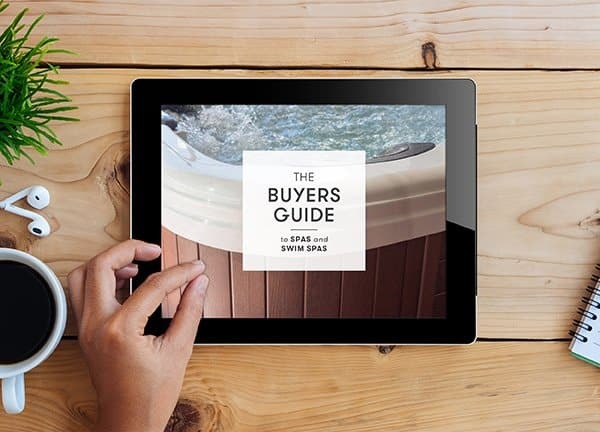 As the air begins to chill and the desire to sleep in each and every morning increases, outdoor tech might just be the thing you need to help you take the first tentative steps back into your backyard. From the unexpected to the practical, we’ve scoured the internet for you to find our top 5 Tech Items To Help You Enjoy Winter Outdoors. Just because you’re lounging outside doesn’t mean you need to waste time worrying about frostbite. You should be, as the saying goes, Netflix and chilling not Netflix and *chilling*. No longer carrying a novelty factor, the humble heated blanket is now a staple for most Australian households and we have fallen for the Cosy Sherpa Fleece by Sunbeam. Tech to help you enjoy winter outside. 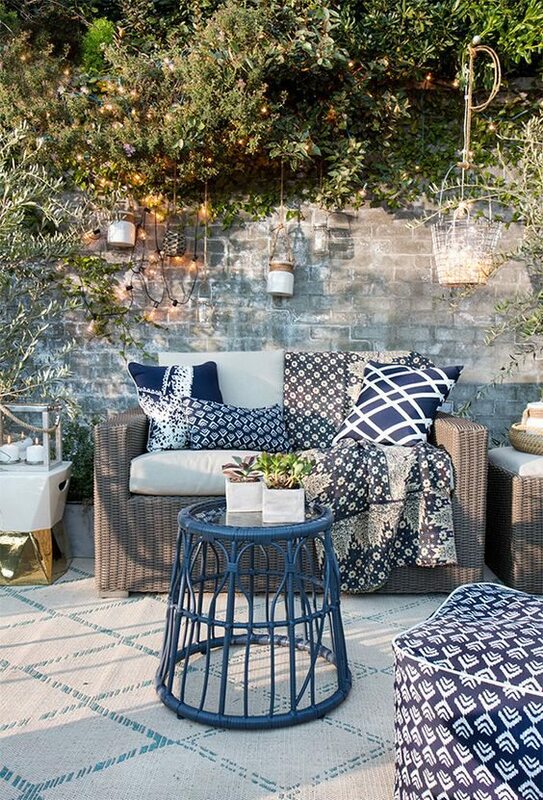 Imagine being able to set the mood in a way none of your guests would expect? 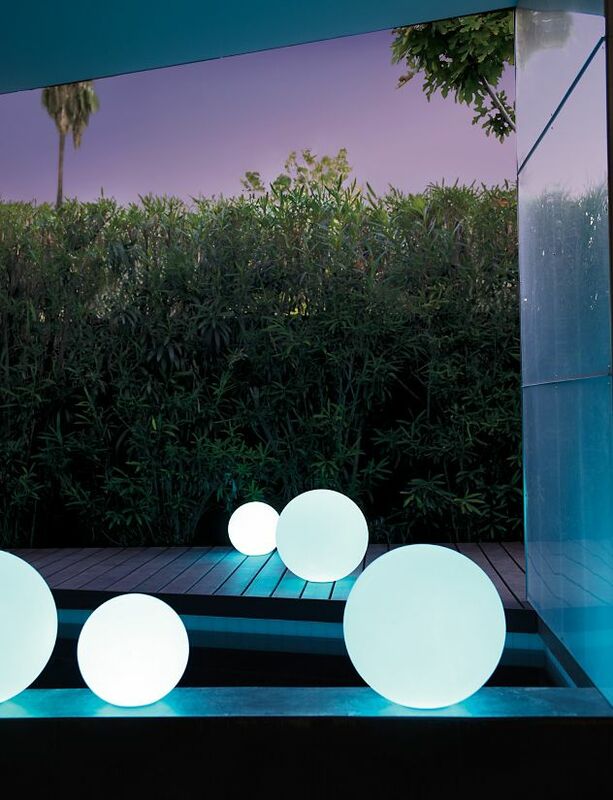 The Globe Portable LED Lamp is waterproof, shockproof, cordless and rechargeable which means there is very little stopping you from creating a stunning ambient lighting display that is not only beautiful but functional on your pergola and deck. From floating in the pool to resting perched on the corner of your coffee table this energy-efficient LED will help you set the mood for an intimate night out without worrying about the elements – without leaving the comfort of your own backyard. If you do manage to escape the confines of your home and venture out into the great outdoors there’s no reason why you can’t do so comfortably. With a touch of a button, you can bring warmth to your toes via Bluetooth with ThermaCELL® ProFLEX Heavy Duty Heated Insoles. If you’re still not sold on the thought of venturing outside into the outdoors when it’s cold then the Milwaukee M12 Heated Jacket range is the jacket for you as it provides hours of heat with the touch of a button – allowing you to easily navigate the outdoors without risk of getting cold. 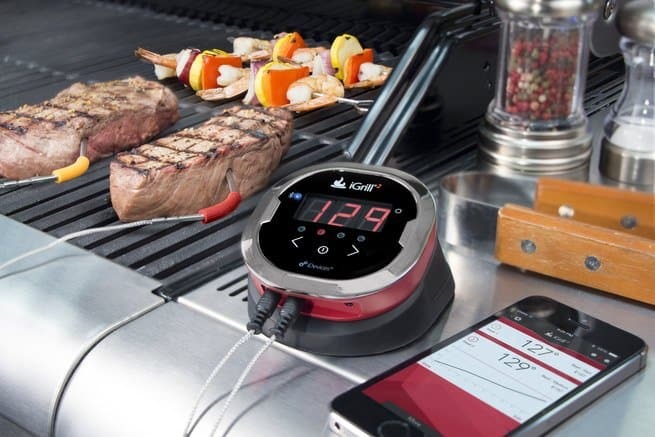 We’ve mentioned this snazzy Bluetooth steak thermometer previously on our blog, but we are still, despite years passing, very much in love with this device. Not only will you never cook a steak incorrectly (ever again) you will be able to keep an eye on it from your phone. Not everything needs to be high tech – why not take it back a step and keep it simple with a wood fired pizza oven which will allow you to take advantage of your pergola in a delicious way. By extending your kitchen outdoors with the aid of an outdoor pizza oven no meal will ever be the same. Barbeques Galore has an impressive range of wood fired pizza ovens and accessories available which will no doubt compliment your outdoor setting with style.